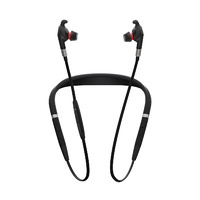 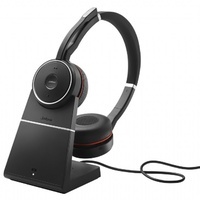 The Plantronics CS510 is a wireless headset designed with simplicity in mind. 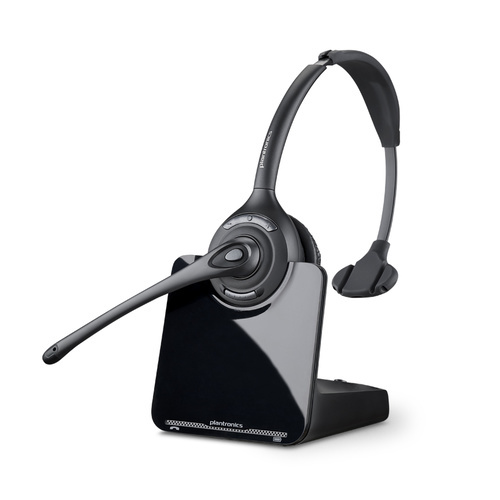 With one wearing style and connecting only to your desk phone the CS510 is perfect for anyone who needs a simple easy to use headset without the fuss of other models with more features. With an impressive 9 hour talk time, comfortable over the head wearing style and sturdy feel it is a great headset to wear all day. 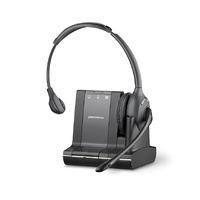 As with all Plantronics headsets the sound quality is excellent with Digital Sign Processing technology makes your voice crystal clear and sound more natural. 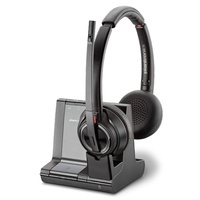 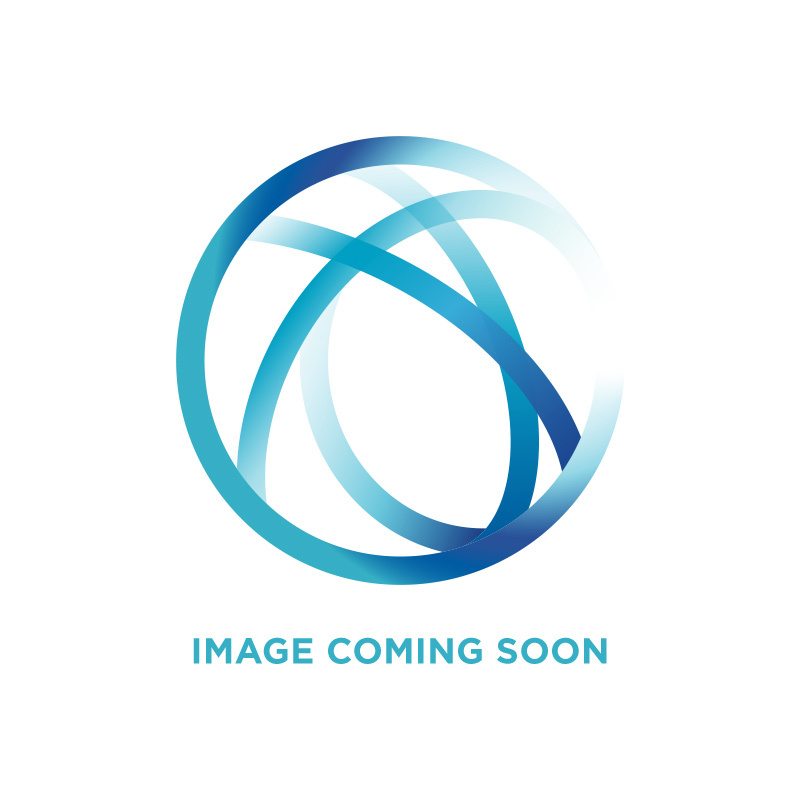 Additionally the Voice-dedicated DECT™ technology ensures there is no interference from other wireless devices in the office. Key Points to remember: •9 Hours of Talk time means the CS510 is great for all day use. 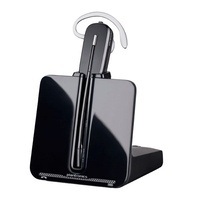 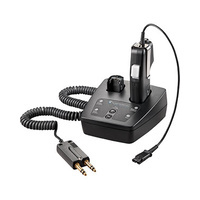 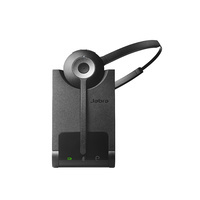 •A simple and easy to use set up is great for anyone needing a simple wireless headset. 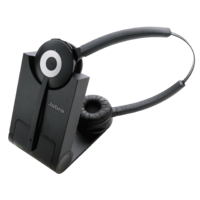 •Excellent noise cancelling features and sound quality. 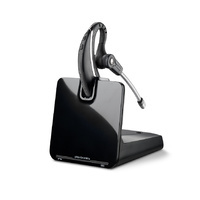 •Only works with your desk phone. 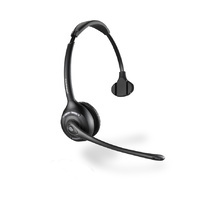 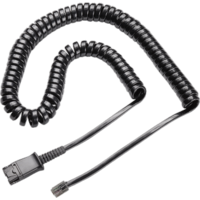 Please note to answer calls away from the headset base you will need a Handset Lifter or Electronic Hook Switch. 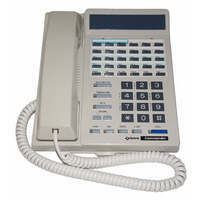 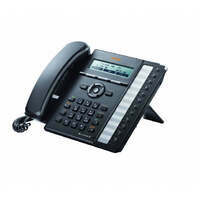 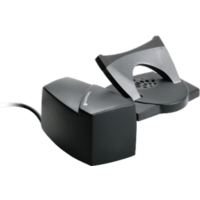 Ask our friendly staff for desk phone compatibility on 1300 665 970.